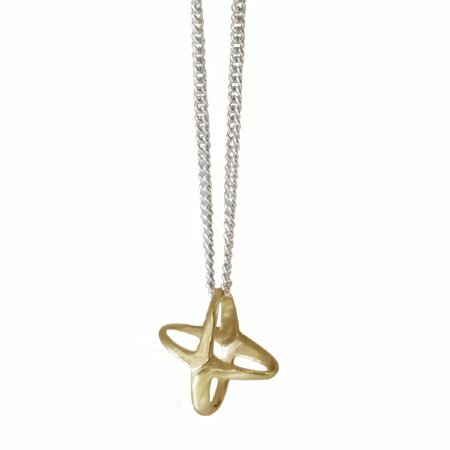 This classic Mini Shadow Pendant is 9ct Yellow gold with a 45cm silver curb chain. 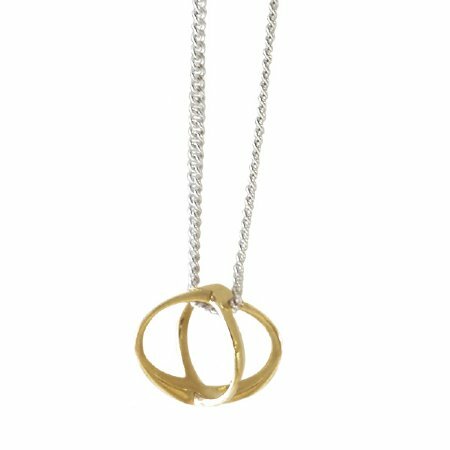 The pendant is able to be worn two ways and measures approx. 1cm in diameter. 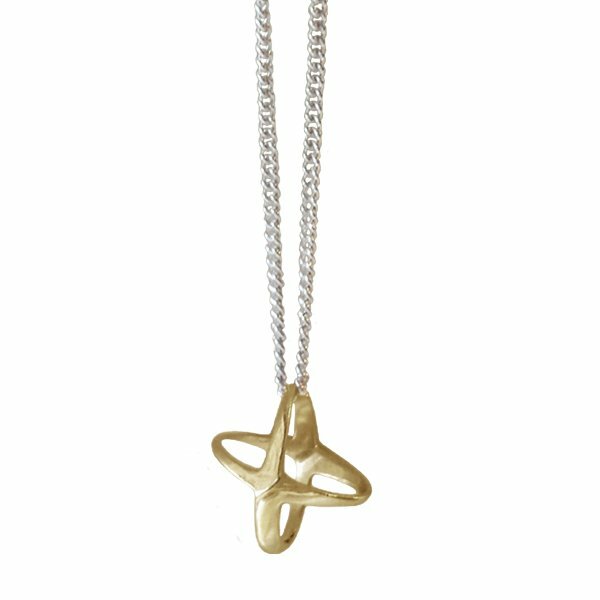 It is also available in rose gold and sterling silver. There are also gold chain options.